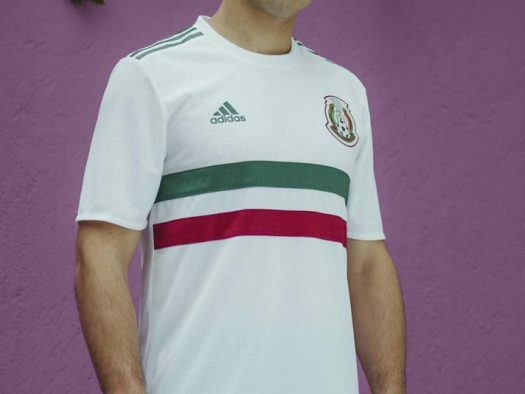 With the 2018 World Cup less than 100 days away, kit manufacturers are fast unveiling their new World Cup kits. 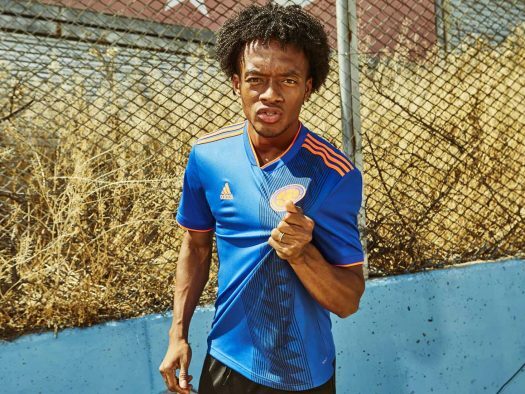 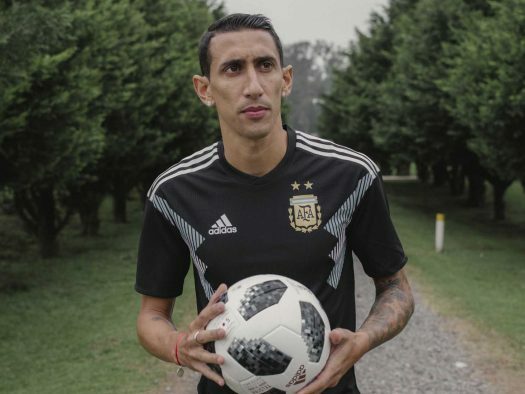 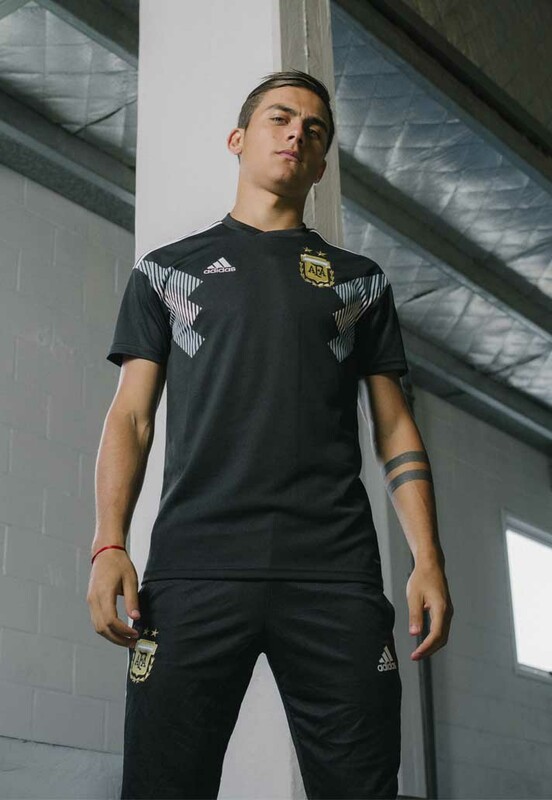 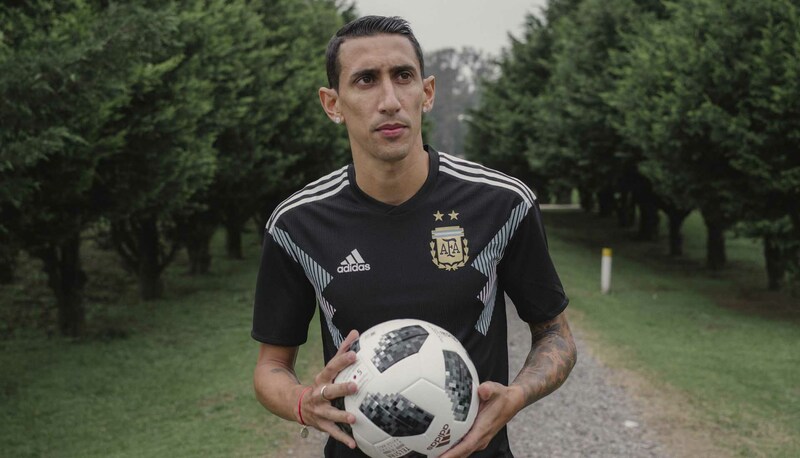 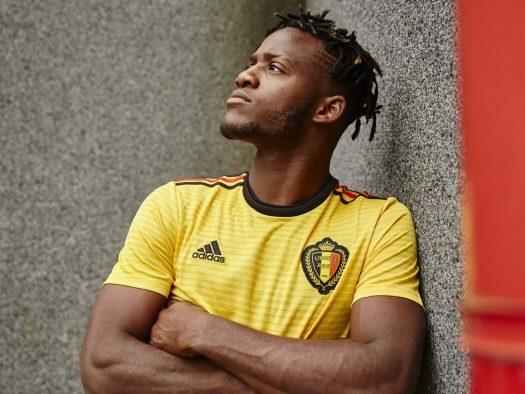 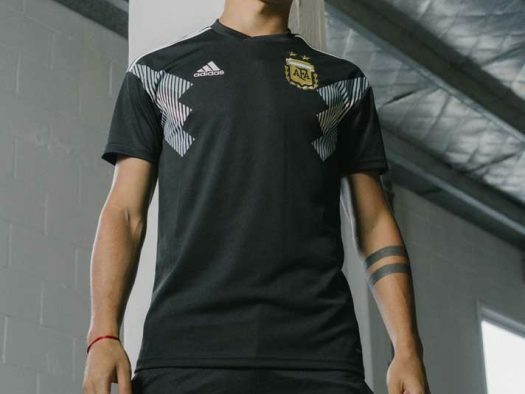 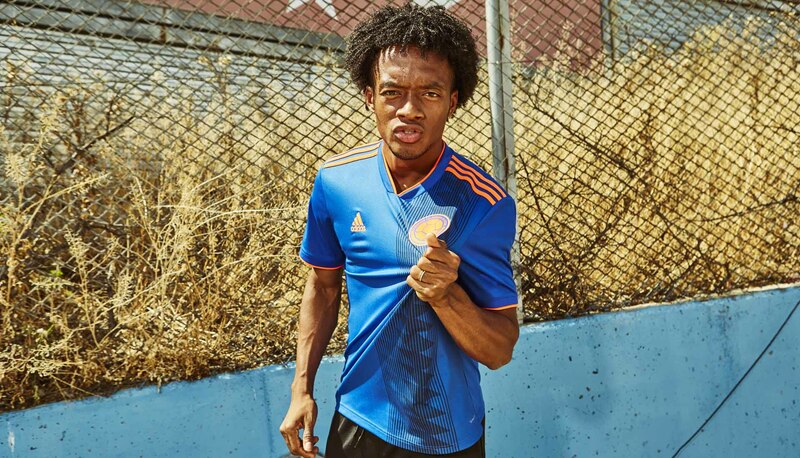 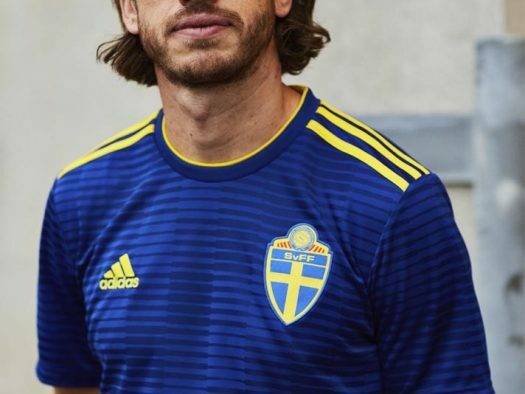 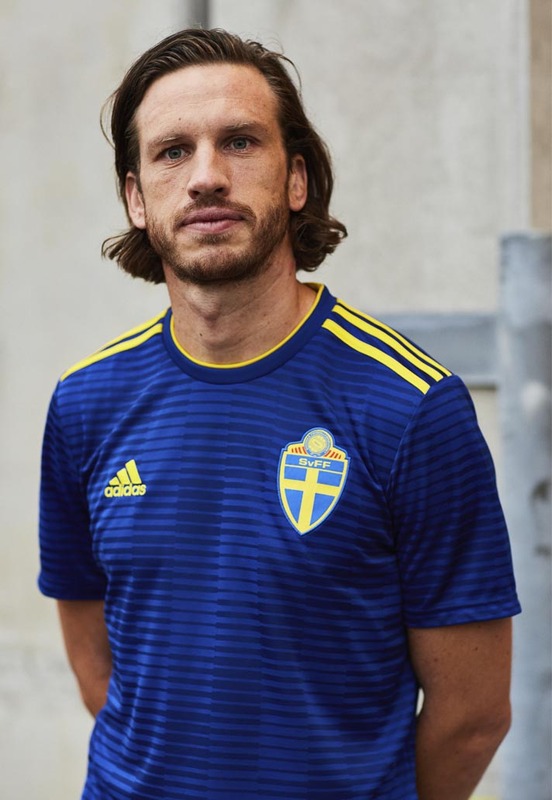 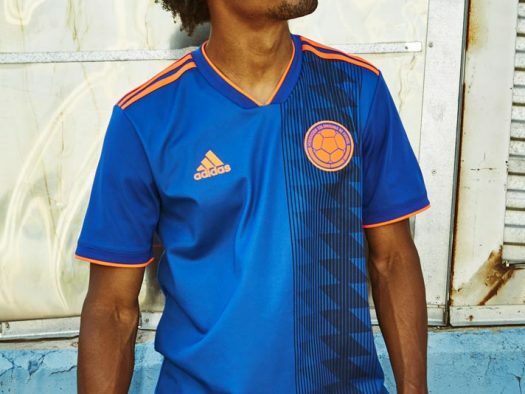 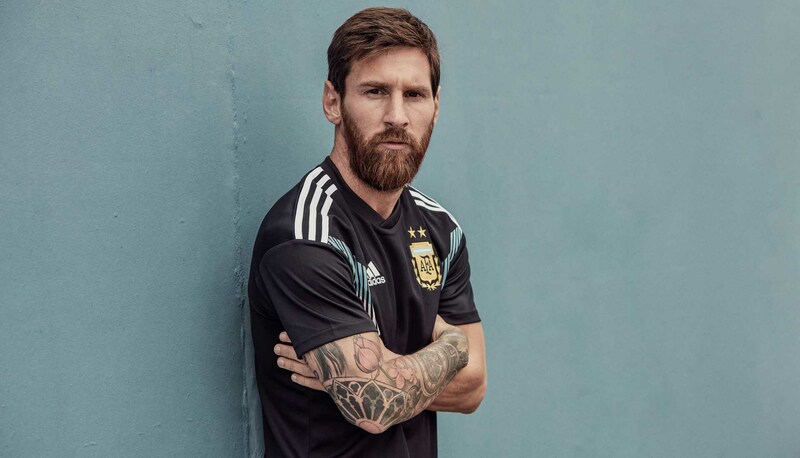 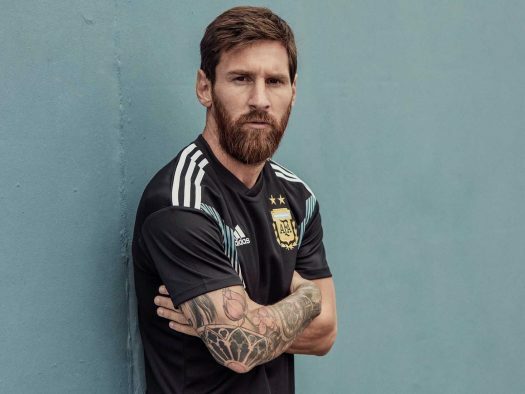 Adidas has revealed a string of away kits for Argentina, Germany, Spain, Belgium, Colombia, Japan, Mexico, Russia and Sweden. 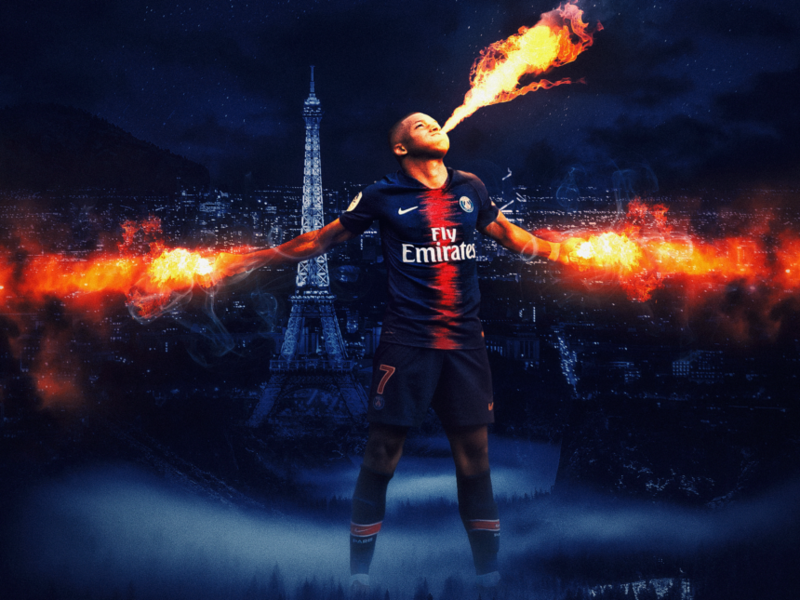 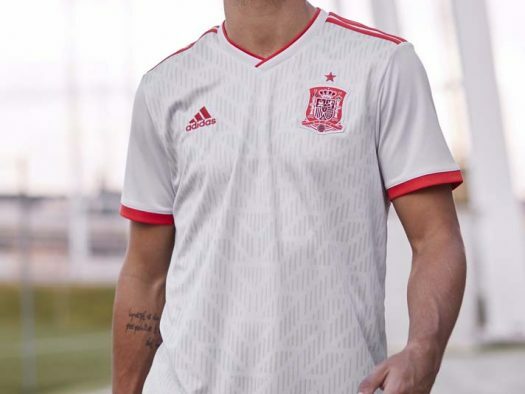 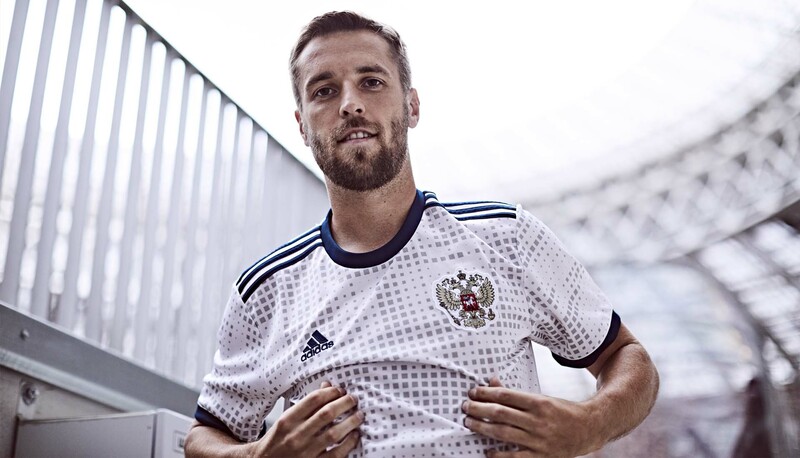 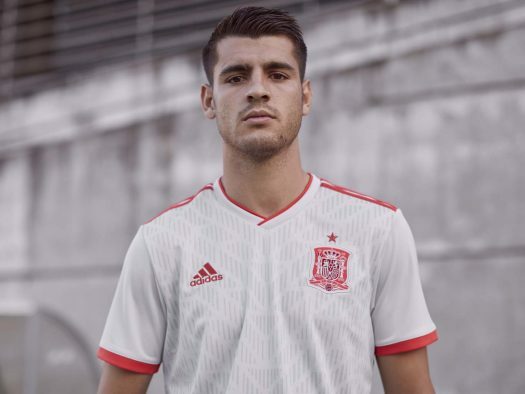 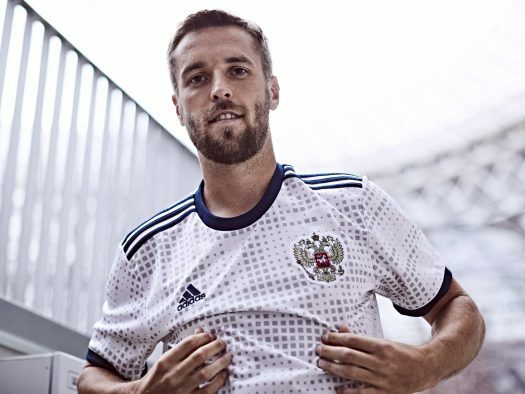 These new jerseys follow on from the home kits from the sportswear giant which were unveiled back in 2017. 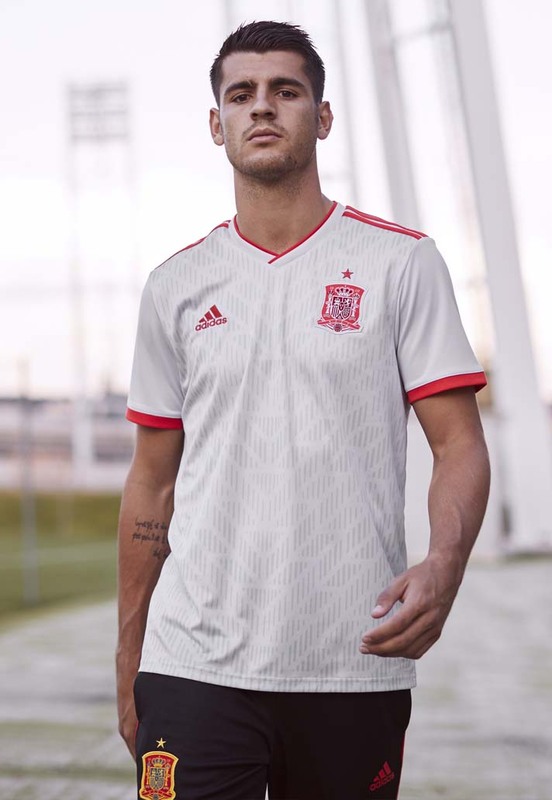 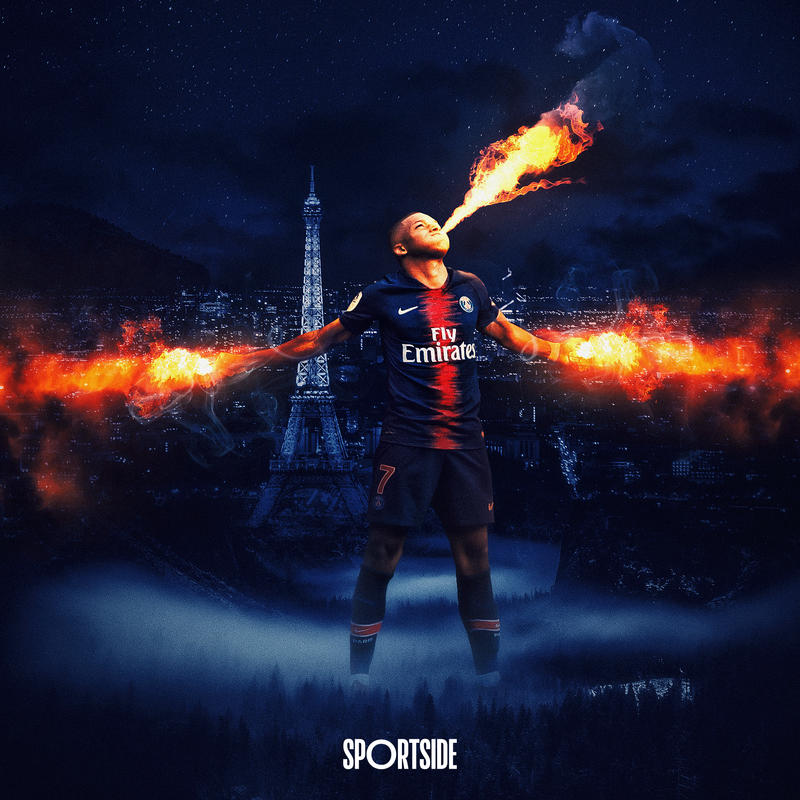 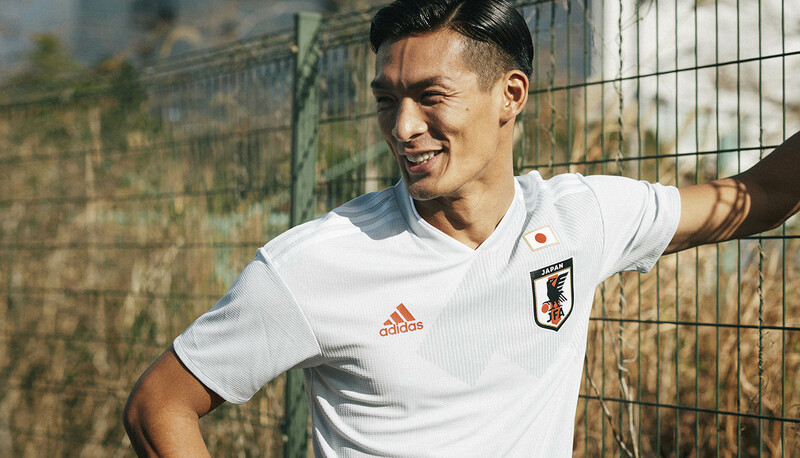 The kits feature bold designs that combine references to famous kits of the past or iconic landmarks with the latest adidas performance technology. 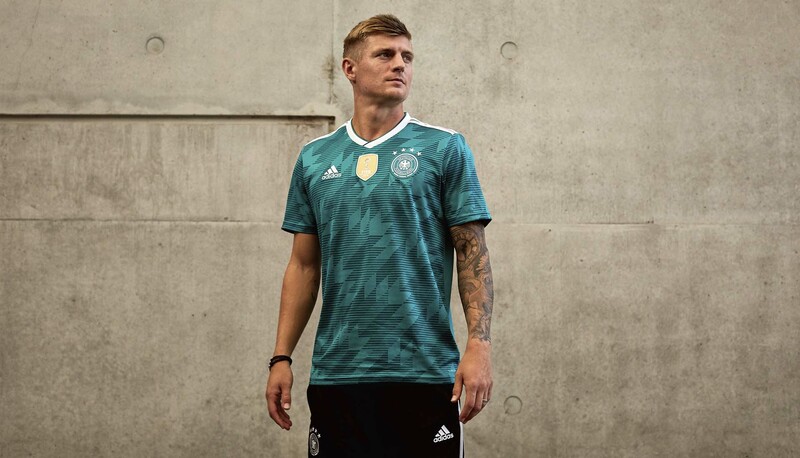 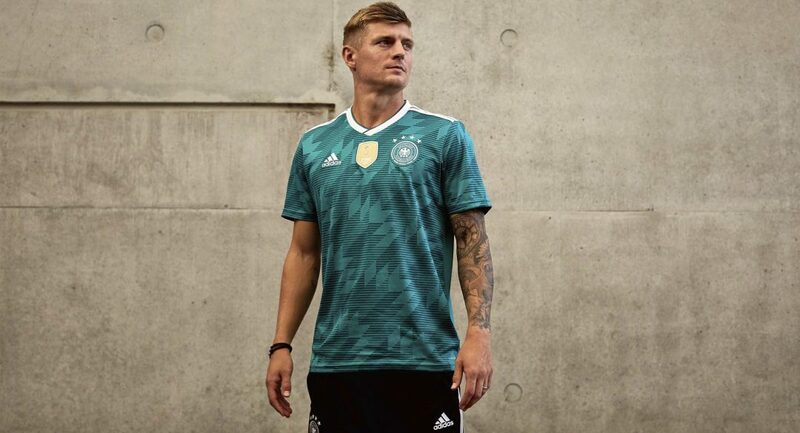 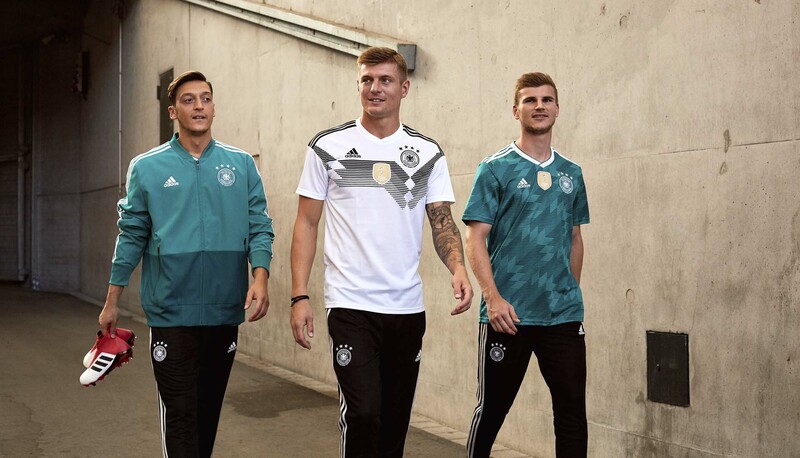 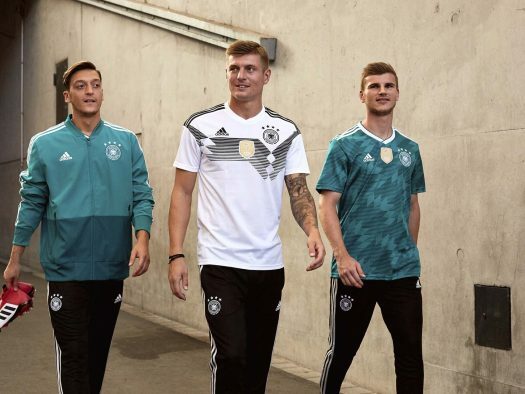 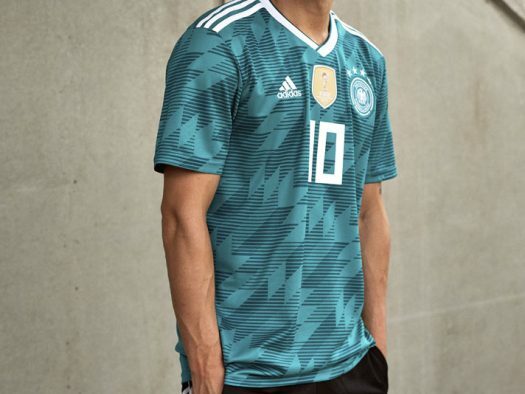 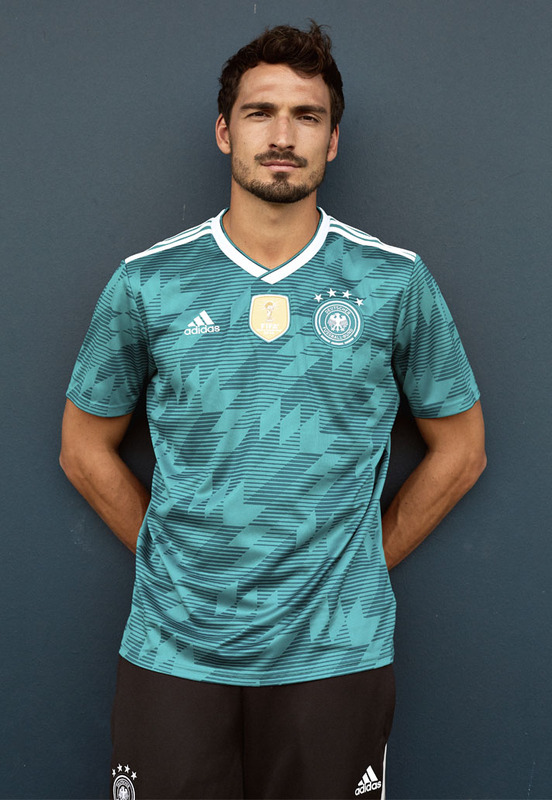 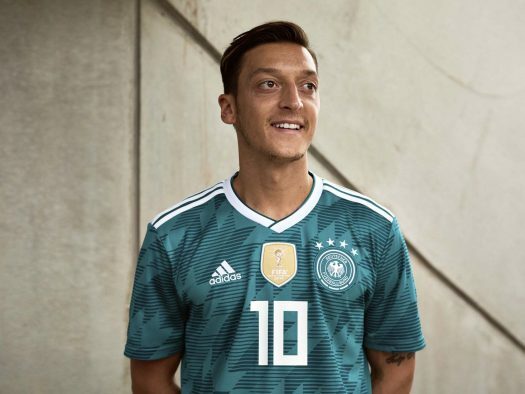 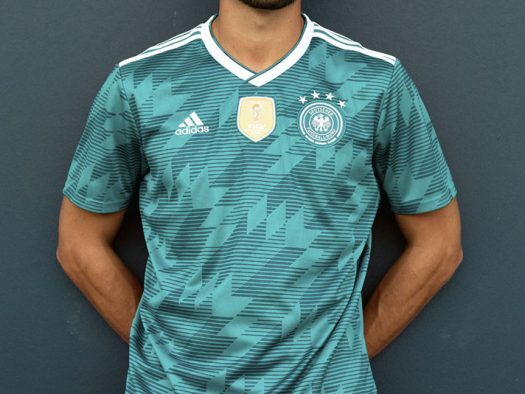 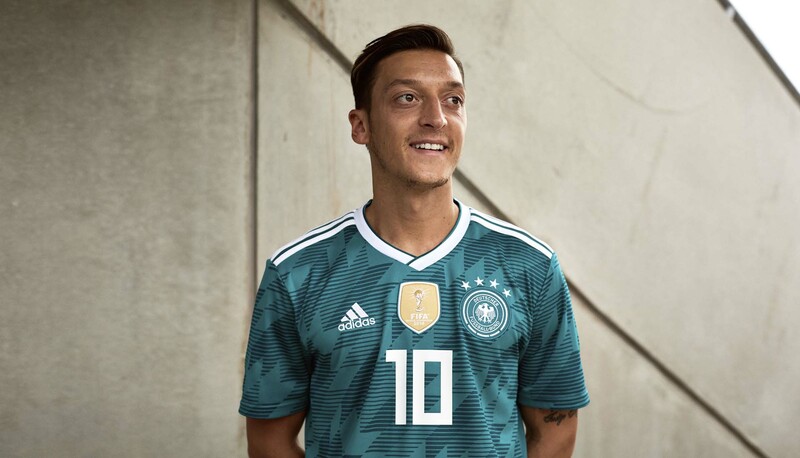 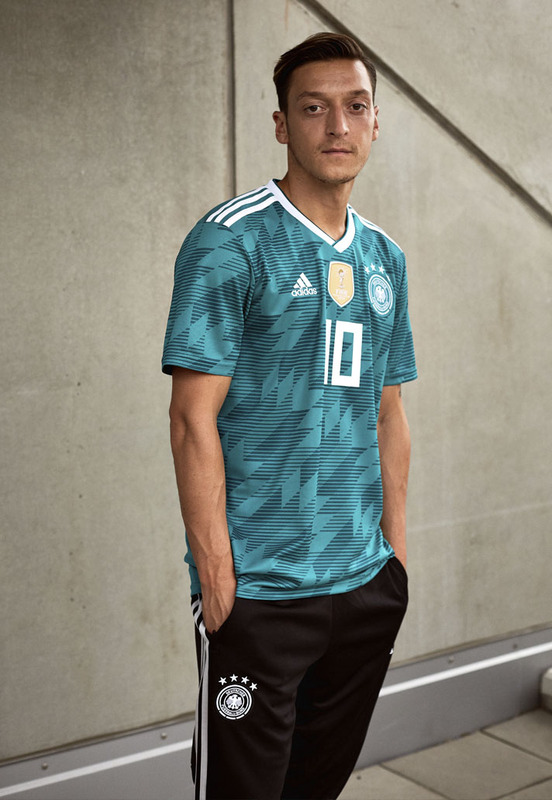 Notable standouts include the iconic Germany green away kit, made famous from its Italia 90 version which the team wore on route to World Cup glory. 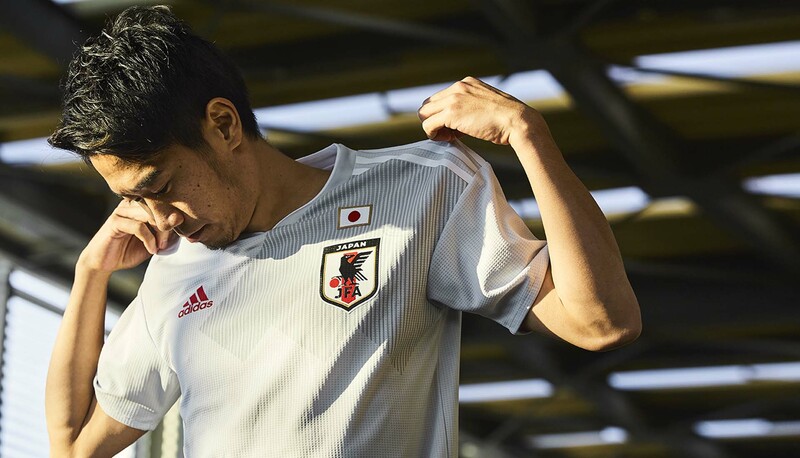 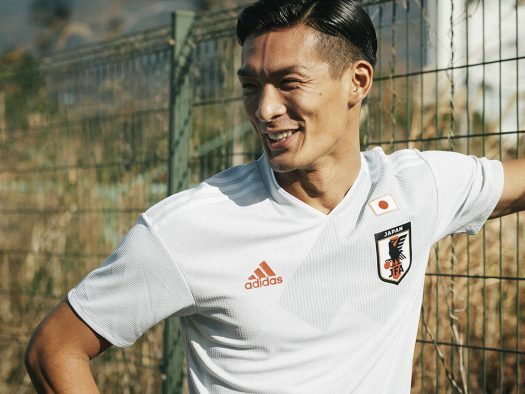 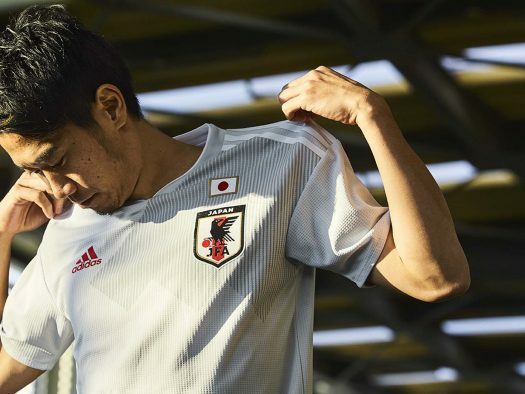 The Japan shirt, a modern take on their 1991 jersey, combines lovely shades of grey and white with striking red crest and flag details. 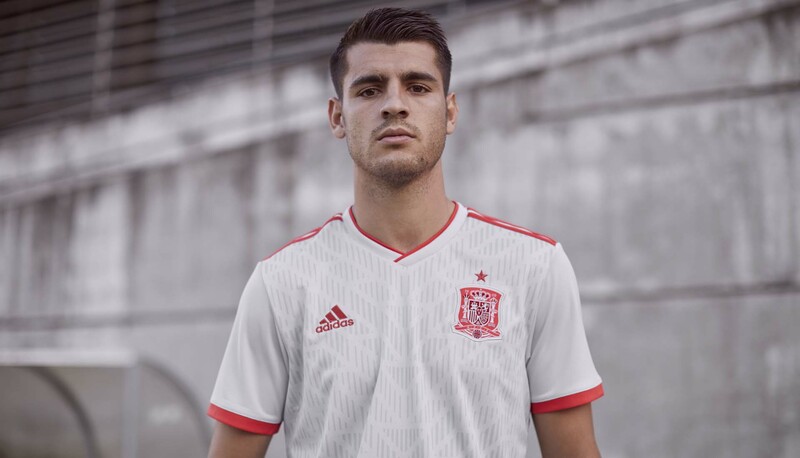 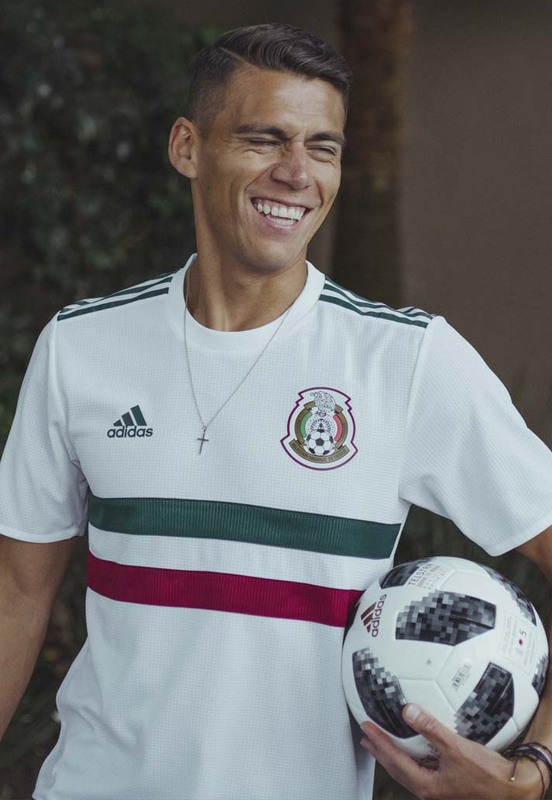 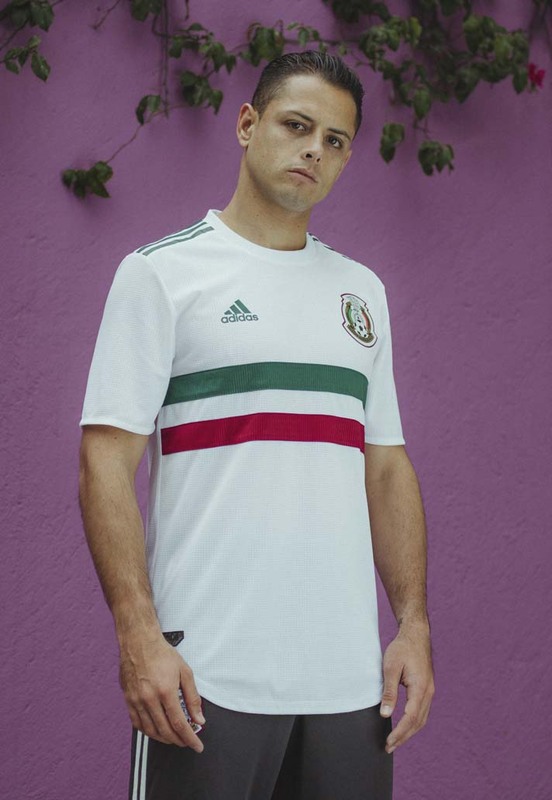 The away jersey for Mexico is a simple and sleek design, taking inspiration from the nation’s flag colours, while Argentina’s away kit will see the team take to the pitch in black for the first time in their history. 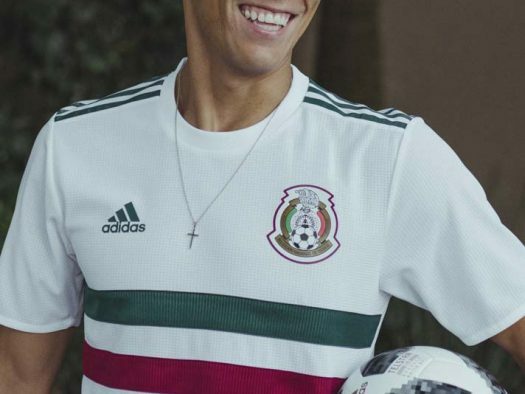 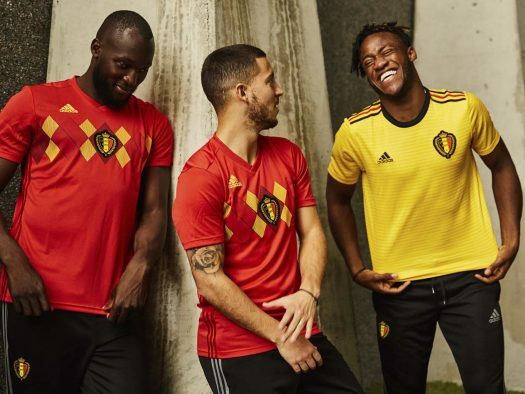 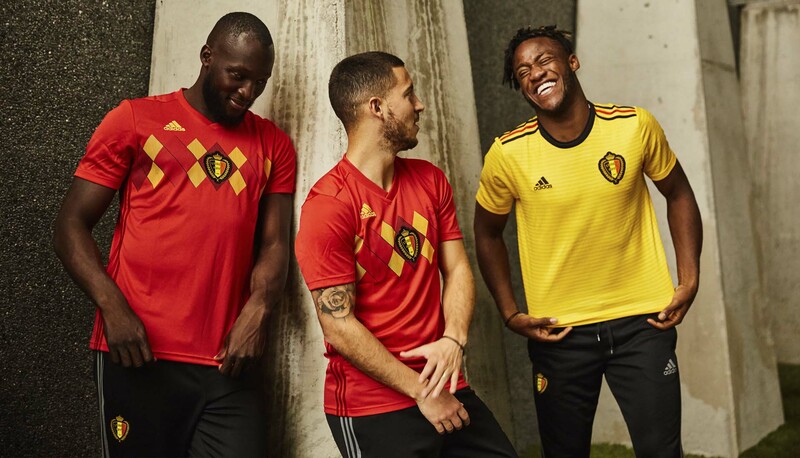 Adidas must be given credit for showing some variation and individuality in their kit design, unlike several recent efforts from Nike and Puma. 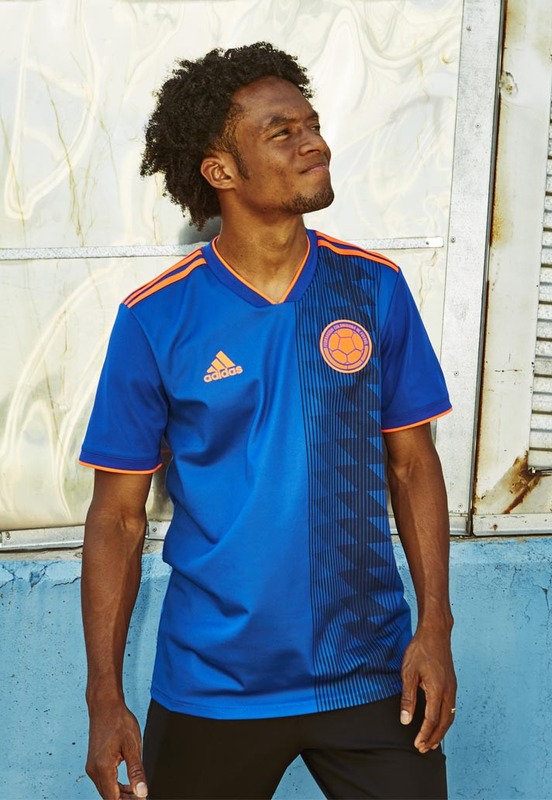 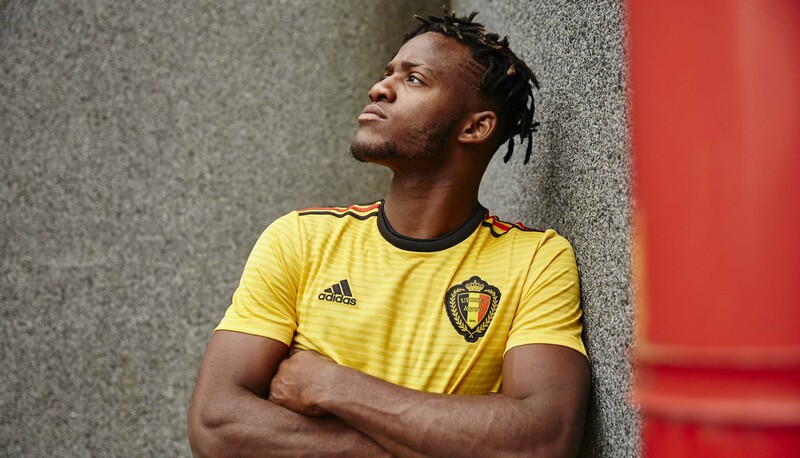 The away jerseys are available for purchase starting today at http://www.adidas.com/us/soccer.